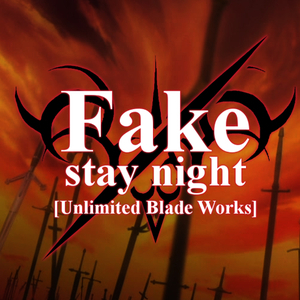 I'm looking to create a parody Abridgement of Fate/Stay Night [Unlimited Blade Works]. The first episode is about 95% complete, however, due to a few of the actors seemingly dropping out of contact without explaination, I'm unfortunately going to have to recast their characters. Please note that this series will contain swears, adult themes, and other things that may be considered offensive to those that are sensitive. If cast, please give me your contact information, and if possible, add me on Skype (Doktor Applejuce). If you are at all interested, I have put together a preview of some of the scenes from the first episode, which is linked above. Very neurotic and violent, yet energetic and bubbly; something akin to Harley Quinn, but without the Jersey accent. Hi! What's your name? Oh, your name is 'uuuugggh'? That sure is a strange name! I like it! He's the older brother of Sakura, and has an annoying obsession with telling "dad" jokes. 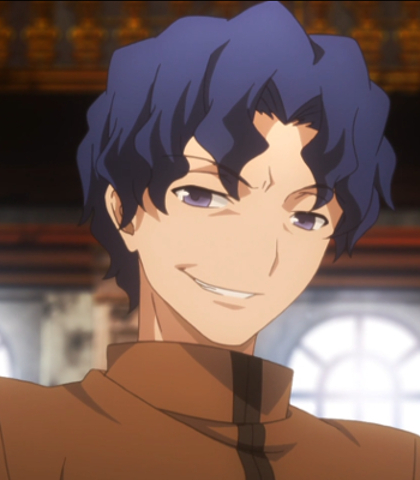 Hey, Tohsaka, how many tickles does it take to make an octopus to laugh? *snickers* Ten tickles *giggles* ... get it? Ten tickles... tentacles? Hahaha! 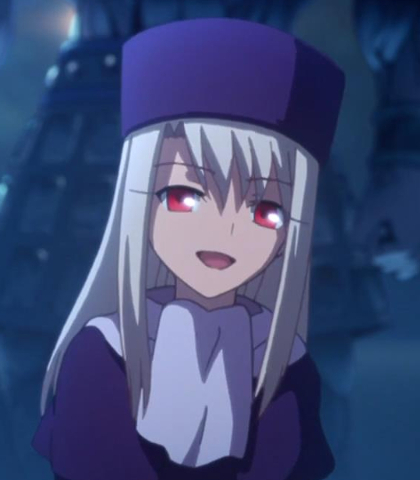 Hey, Shirou, did you hear about the kidnapping last week? It's alright, *snickers* he woke up! As the line states, speak a foreign language for her; just be sure to leave a comment on your audition saying what language you're speaking. Also, what ever language it is you chose, make sure it's something you can say more than two or three phrases in. 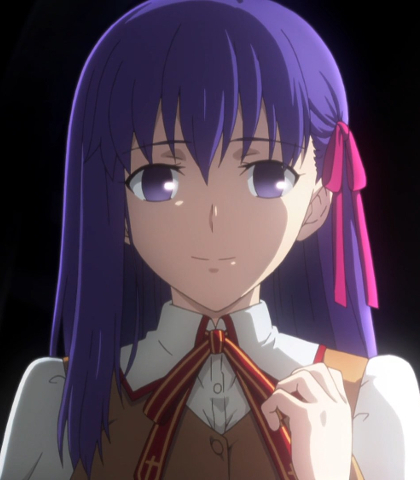 A very obsessive stalker of the main male protagonist, Emiya Shirou. 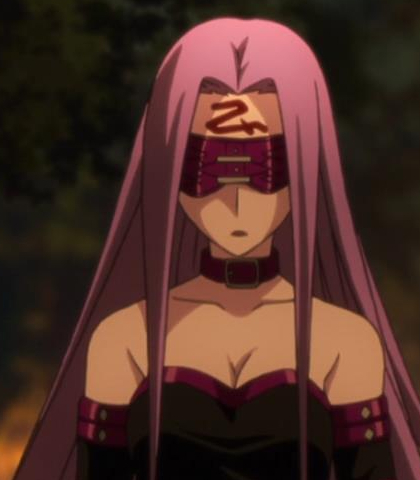 I'm thinking somewhere along the lines of a less violent, but equally deranged Yuno Gasai. Yeah, I keep them on my bedside table, so I can feel closer to Senpai while I sleep. Don’t make such a big deal out of it. Of course I have! Wait... does it count if they're unconscious? Silly, don't you remember leaving the door unlocked? ...I totally didn't smash the back window in so that I could lick your toothbrush and rummage through your laundry hamper.